Add depth to your designs with this Red Crumpled Paper Vector. 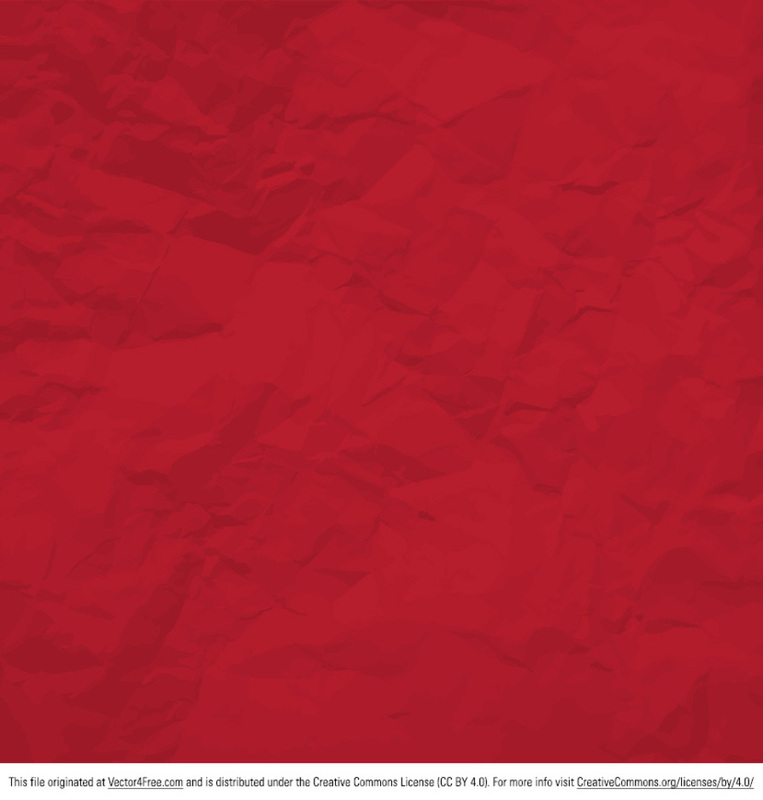 The new free red crumpled paper vector is usable in any way imaginable. Mimicking wrinkled paper perfectly, you'll just love the red crumpled paper vector.